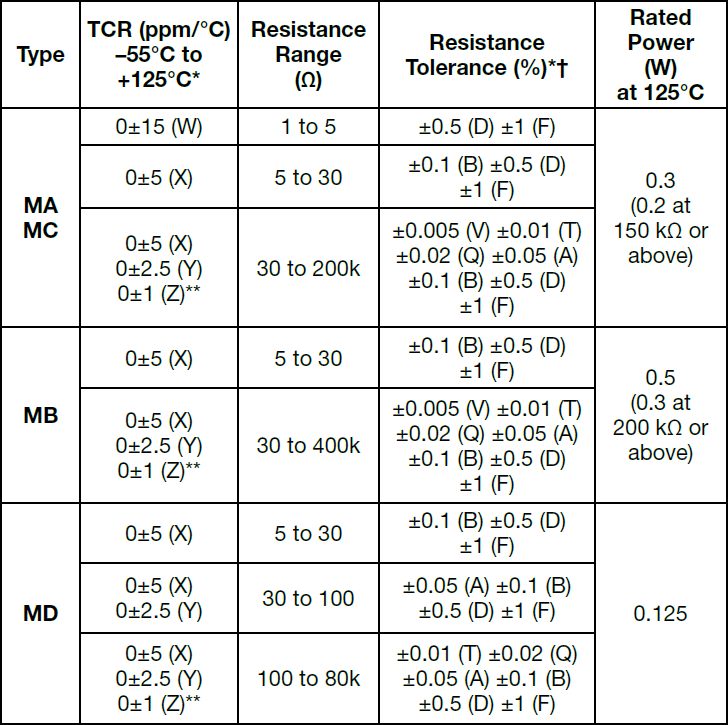 The ADR 6-dial decade resistance box series from Alpha Electronics, with 6½ digit readings, features ultra precision resistors, low contact resistance rotary switches, low thermal EMF output terminals and the double shielded construction. 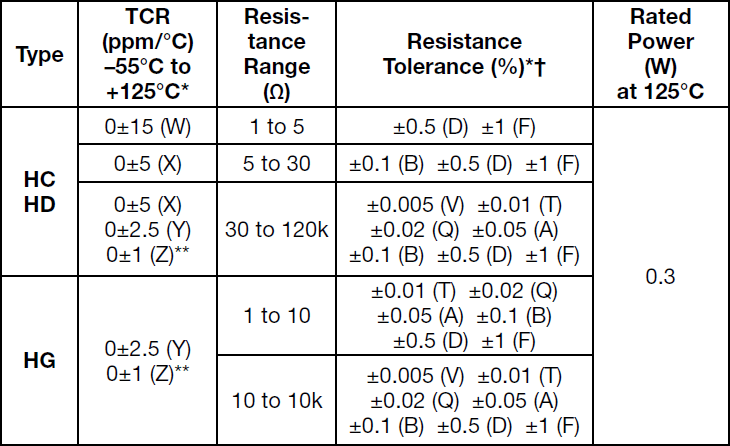 There are 5 models of the ADR 6-dial decade resistance box available, each offering different resistance ranges starting from 0.1Ω minimum to 1.111210KΩ maximum up to 10Ω minimum to 11.11110MΩ maximum. 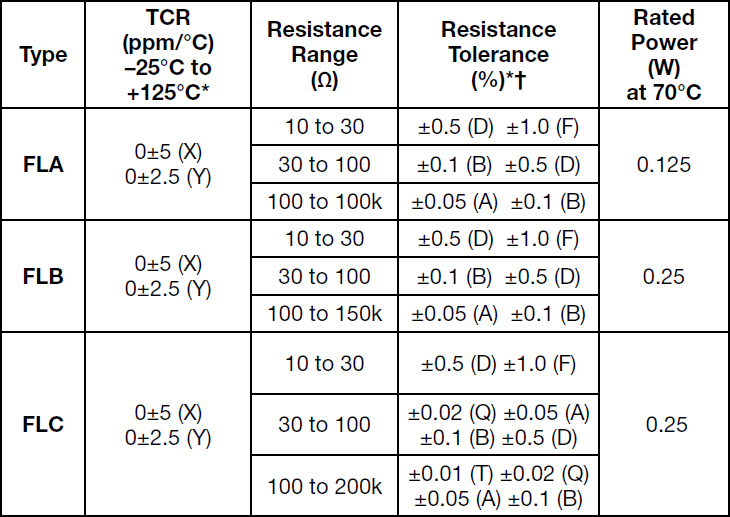 All resistors used in this Decade Resistance Box are from the ultra precision Bulk Metal® Foil resistors manufactured by Alpha Electronics, assuring high stability over time and environment change. The rotary switches have very low contact resistance which is achieved by connecting three clip-type contacts in parallel. This method also ensures a higher mechanical reliability. 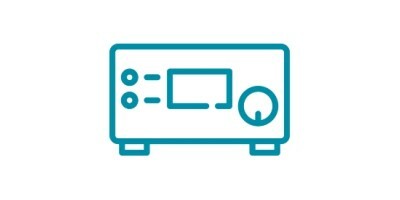 Low thermal EMF output terminals use a low thermal resistance rectangular wire circuit configuration. A double shielded construction inhibits interference of environmental noise. The ADR 6-dial resistance box series has a weight of approximately 4.5kg and dimensions of 430mm x 140mm x 99mm. The ATV series from Alpha Electronics is a current / voltage (I/V) conversion adaptor used to accurately measure current using a voltage meter. Its small, lightweight construction enables it to be easily attached directly to a voltage meter for ease of operation. 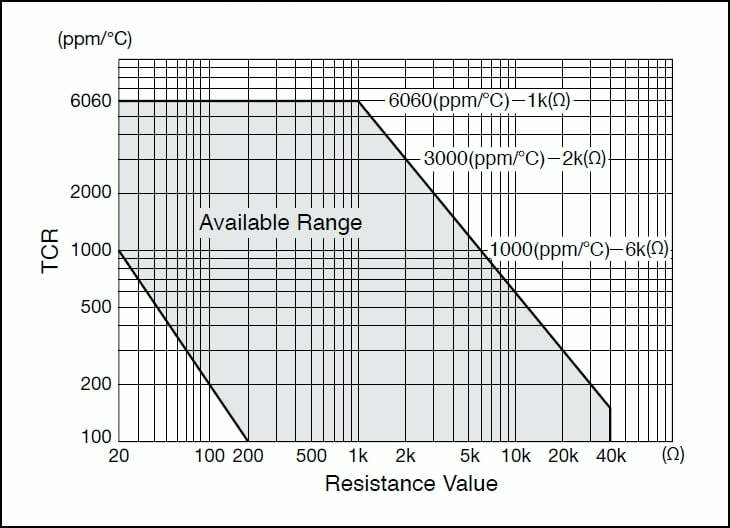 Each model corresponds to a set resistance value and maximum working current.